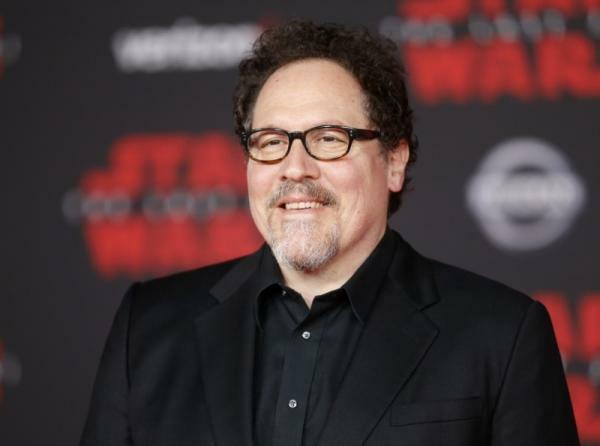 Lucasfilm has announced that Jon Favreau will be making a new live-action “Star Wars” series, which will be released on Disney’s future streaming video platform. Favreau will be serving as the writer and executive producer of the upcoming series, which will be one of the keys to the success of Disney’s yet unnamed streaming service. Favreau has had a very successful collaboration with Disney over the years. In 2008, he was the director of “Iron Man,” the movie that kicked into motion the whole Marvel Cinematic Universe (MCU), which has gone on to become a multi-billion dollar franchise. The upcoming series is just one of the various expansion plans that Disney has set for the Star Wars franchise. Last month, the company announced that David Benioff and D.B. Weiss, the showrunners of the highly successful HBO series “Game of Thrones,” will be developing a new series of Star Wars films. In November, Disney also announced that “The Last Jedi” director Rian Johnson is also getting his own series of films. 'Criminal Minds' season 12 spoilers: Will there be more of Prentiss?